Nail your first ALT interview before you even walk into the meeting room. Armed with the right information and some helpful tips it’s easy to be employed as an ALT in Japan. However, keep in mind that in any given month there is a vast number of people applying to ALT companies both worldwide and across Japan. Such a large amount of applicants can make competition fierce. 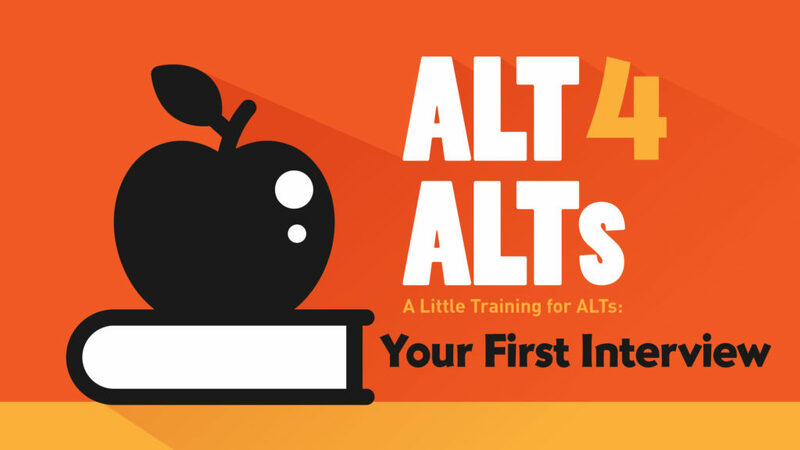 This new series, ALT (A Little Training) 4 ALTs, from ALT recruiter RCS will give you basic tips on how to land a position with an English teaching company in Japan. As a little fish in a big pond, it’s critical for you to distinguish yourself from the others. So in this first article, let’s begin at the beginning — before the interview. So, you love anime and manga and are a huge fan of Japanese pop culture. Perhaps you majored in Asian studies with a focus on Japanese history or culture. Maybe you need a change of pace from the norm and have decided that Japan is your goal. The question becomes: how can you pursue your interest and support yourself? That’s when you hear about working as an ALT. 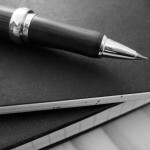 An ALT is an “assistant language teacher” — a term unique to Japan that describes native or native-level speakers of English (or another foreign language) that teach in a Japanese classroom. Usually, ALTs participate in team-taught classes supported by a JTE (Japanese teacher of English). However, sometimes ALTs may be required to teach classes solo. Luckily, there is plenty of information out there on the subject. 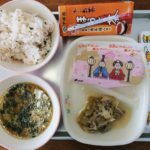 GaijinPot has many articles on the subject, as well as information on lesson plans and resolving conflict in the staffroom to use after you get the job. Before an interview with any ALT dispatching company it is imperative that you research the company to which you are applying. This may seem like an obvious step, but many applicants fail to take it. Start with the website — most of the important information will be there, such as company description, mission statement, history and future direction. All of this is useful information to help you during the interview. During your initial meeting, if you can bring up the company’s philosophy or a recent piece of news related to them, it shows that you have taken the initiative to learn more about the teaching environment and position on offer. It also demonstrates your work ethic and enthusiasm. Hiring managers appreciate every effort made to show your willingness to be hired, so it’s always beneficial to demonstrate that you will go the extra mile. 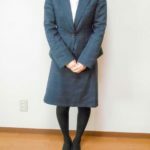 As with all job interviews, what you wear is crucial — especially in Japan, where there are certain expectations on the clothing suitable for an interview. For men, it’s best to wear a suit or a jacket and tie. The suit should be free of lint or wrinkles. Your shirt should be freshly ironed and tucked in. It’s best to learn how to properly knot your tie as that will be one of the first things a recruiter will see. Try to have your suit altered so that it fits you properly and doesn’t look like you just purchased any suit off the rack. 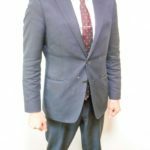 A simple tailoring of your suit and pants shouldn’t cost more than ¥5,000 and will make you look far more professional. Polish your leather shoes and please no holes in your socks — you never know when you will have to take your shoes off in Japan! Also, a word on facial hair: try to keep yourself clean shaven. Some recruiters might not worry too much about beards and mustaches but there is still a stigma in Japan that facial hair is unprofessional. …there is still a stigma in Japan that facial hair is unprofessional. Japanese women who attend job interviews usually wear a black suit jacket with a business skirt and stockings. Underneath the jacket, they will wear a white button up shirt. However, foreign women attending an interview for an English teaching position can wear a smart casual outfit — as long as it’s more smart than casual. If you do have business attire of any color, that would be your best bet. If not, be sure to have a basic jacket and skirt or pant combination. Your skirt shouldn’t rise too far above the knees. Makeup should be kept to a minimum. If you’re wearing a skirt, pair it with black stockings. It’s better not to have colored or ornate nails. Dyed hair is not a problem if it looks natural and not too flashy. Don’t douse yourself in too much perfume or cologne. Students and teachers might not like the smell — if the interviewer notices it, then they will surely make a note of that. In Japan, people bow when meeting someone to show respect. A handshake is fine, but you should try to follow the local customs. Depending on what type of office you’re entering, you may need to remove your shoes. Be sure to tidy your shoes after you take them off and place them together facing the door. Though this may seem insignificant, it shows that you are aware of where you are and able to follow established customs. The following expressions can make a big difference in your everyday school life, as well as impress students, coworkers and your interviewer. Even if you can’t quite pronounce these phrases perfectly, the effort will be much appreciated. You want to show your willingness to learn the language just as you would expect your future students to. While in the waiting room, pay attention to your surroundings. This will help you to understand a little more about the company and position that you are applying for. It will also reduce the anxiety that you have while waiting and help you relax. Always be sure to greet anybody that walks by (see phrases above). This shows respect and goes a long way when recruiters decide on suitable candidates for a position. Assume that you’re constantly being watched (in a non-creepy way) and behave appropriately before, during and after the interview – until you’re far enough from the building that no one can spot you! Please come back for our next installment when we cover some tips and best practices for an actual ALT job interview in Japan. Have any of your own hints or suggestions for the first interview in Japan? Do you want some more information from RCS recruiters or have a question you’d like to ask? Leave them in the comments below! Text by Gustavo Magana. Gustavo Magana is an HR manager at RCS who handles recruiting, hiring, maintaining work culture, employee relations and conflict resolution. 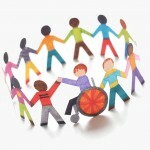 Special needs call for special methods of teaching.